Hello, everyone, I am here to share with my new post How to write an SEO friendly post for blogger or WordPress. 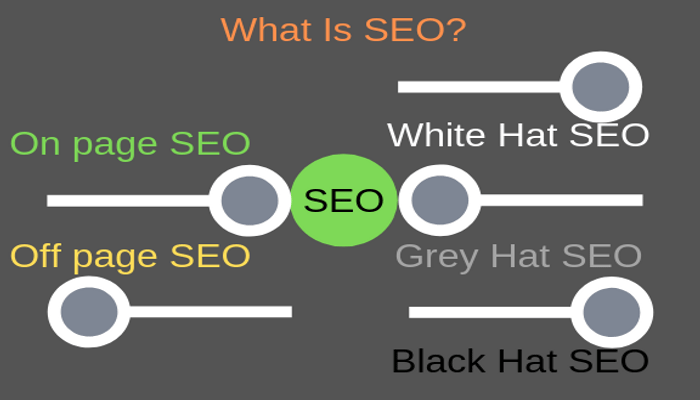 First, of all, we have to understand with a short note about SEO and his process to work. 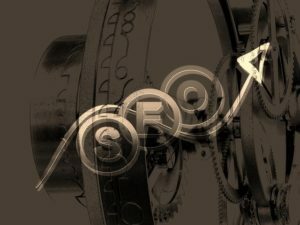 SEO search engine optimization is a process where it works with his own Algorithm and ranks any website or blog on the search engine. the first-page result on google search engine, yahoo search engine, and Bing search engine etc. Search engine Algorithm Automatically collects data and rank it on the first page result. which is visible and indexed to the search engine with the help of the crawler. It all about Magic of keywords and content you can also simple understand that search engine is magician and internet is a magical world. which does a magic search with keywords? sometimes it ranks any web pages in the first-page result. But sometimes we see some another website on the first page result. Your keyword and content play a major role to rank your website on the search engine first-page result. 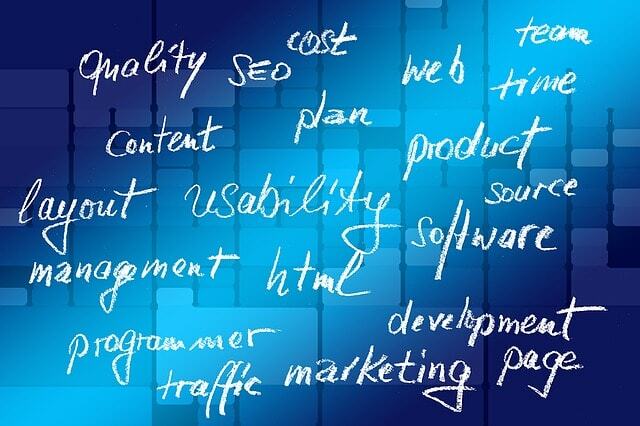 how many words your content have you have the opportunity to rank your webpage. So content is a body part of your web page but a keyword is your content live. 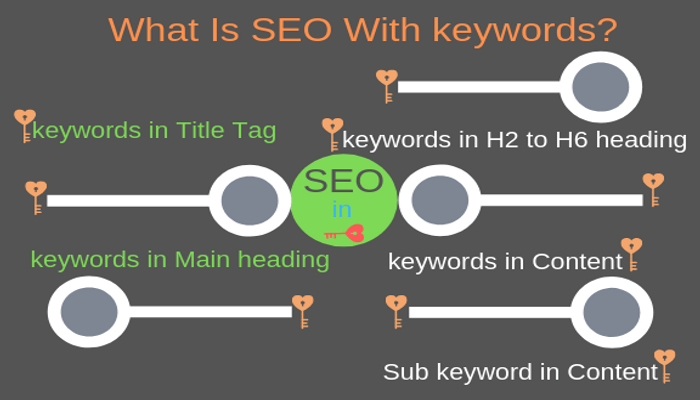 So our need is to mention the keyword in your content on your blog post. But your content should be related to your keywords and you should mention 3% keywords in your post. Always write down 1000 plus words to each and every blog post its make strong visibility to rank your website or blog on a search engine. Example: -Some time visitor search SEO keyword on search engine. An automatic tidal search engine will scroll down best website or blog on his first-page result. 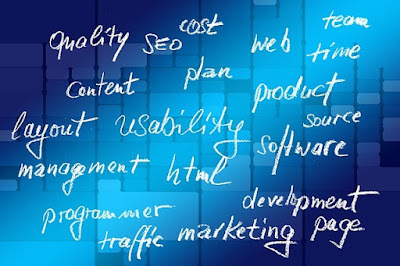 Which Article have the SEO friendly post and have more words content, relevant keywords on his website for the visitor. It all about, how many types of information you can mention and present it to the search engine to optimize your blog. or article posted on the website with the relevant related keyword for any visitor. Mostly your post title is a first and important step to rank your blog or website. Post title attracts visitor to know about your post and inside information that you have in your website. While writing Seo friendly post for blogger or WordPress, Your post title should be in attracting look inside your post. your article must be genuine and relevant to your related post title. If you don’t have title post related information another time they don’t believe to visit your post. You should easily understand if you have relevant and genuine information visitor always visit your site. They share another visitor on social media or another way to visit your website and this terminology make to improve your ranking. If you don’t keep faith with your article post, visitor visit only one and only last time to your website. Do they go for other website and such mistake dropdown your ranking and visitor growth? So always be aware doing such a silly mistake with your visitor. Keyword title is a process you have to give and write down relevant information about your related keyword. Allways used long tail keyword it has a low competitor and small keyword has a large of compitetor.long tail keyword make your post-eco-friendly with your blog post. It is a short note about your post content what unique you have in your post for a visitor who visits your site. your description should be not more than 150 characters .you should also have to mention 2 times your keyword in your SEO post description for best SEO result for your post. In the second paragraph, you have to add images. Images make your blog post to look attractive and some time visitor visit images in search engine with related keywords. While uploading your images you have to give an address to your blog post images to easy to understand for a search engine. You have to paste or write down keyword in properties option in Alt tag and in the title that gives your images a relevant address. Whenever any visitor visit with typing with your post related keyword your images also will be seen in your image search section. when we add our image in our content our image should be light weighted and in jpeg file image. If we add lightweight images search engine scroll your website and open easily in less time in the search result. Your image should not be more than 95 kb in jpg format, you can also compress your image size online (Sinium)or with the help of any image compress software. Internal link is a process where you have to link another post URL to your related post. You have to select a topic in your blog post that you have posted information on your blog post. copy your post URL and select your topic make it bold go to link option and paste your URL and click on save option. Internal link makes your blog post more trusted and gives stay continued option to any reader to catch topic about your post and easy to read another blog post by clicking your link. The internal link gives a visitor opportunity to read your another post and this way you get more traffic and views to your post. when we write down our content we have to bold important keywords its make search engine scroll down your keywords. when any visitors visit search engine with typing keywords that you have mentioned in your blog post it makes easy to understand search engine and scroll your indexed post and show it to search engine on the first page result. Out bond link is an SEO process to make your website to look trusted and relevant with your blog post. Our outbound link should be related to our topic in your blog post. You have to search for a website which is relevant and trusted to readers and had built a great marketplace on the internet. you have to search your topic related popular post website in search engine and copy post URL and link it to your blog post content. whenever we write the content we have to mention our main keyword and related keywords in each and every paragraph or in the subheading. You can only mention 3% keywords in your blog post content and it all depends on your content that how many words of Article you have in your blog post. You have to mention your main keyword to last of your paragraph or if you have wright down conclusion than you can also mention your keyword their also and always bold your keywords. when we write down and complete our content we have to bold italic keywords more than 2or 3 keywords. It makes your keyword visual in a different format and makes one more visibility for a search engine to optimize your site. recently audio search is making a great place in the internet market, people are getting their information on the search engine. Content with visual voice search and internet is growing great demand for voice search. Audio voice search processes were visitor visit by saying or asking about some relevant keyword information on a search engine. Know many bloggers are converting their content into an audio voice. 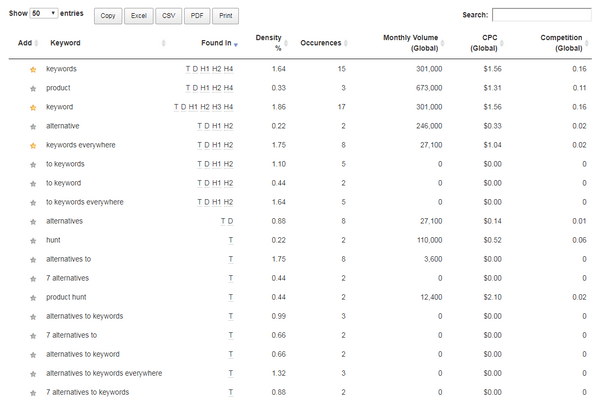 They record their related key keyword content and submit to their blog or website pages. Its become more friendly in favor of search engine to optimize your audio voice content and also rank your website or blog on a search engine first-page result. Many you tuber adds a media file to optimize a blog post for SEO on their blog or website. 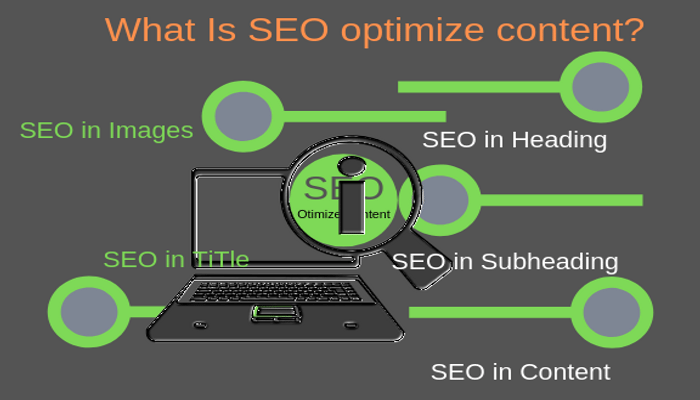 used of content to get more visibility to rank in search engine with the related keyword topic. If you have created youtube channels and have a passion to make videos. That you can also share your own video content and add it to your blog or website for more visitor to visit your site. In this post, I have mentioned How to write an SEO friendly article, SEO friendly content all types of on-page SEO. 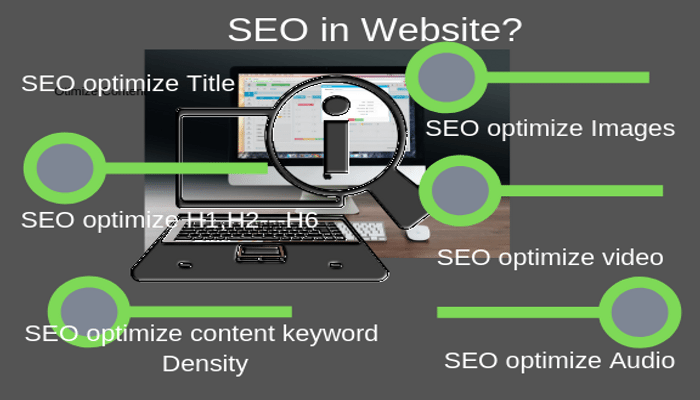 Our post visibility on a search engine to optimize your blog or website. For visitor visit with the related keyword of your post on the search engine.